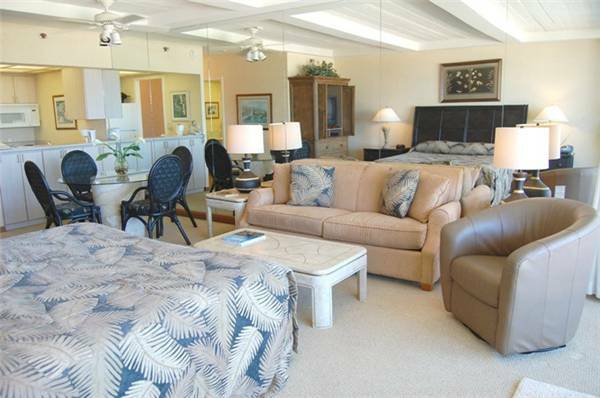 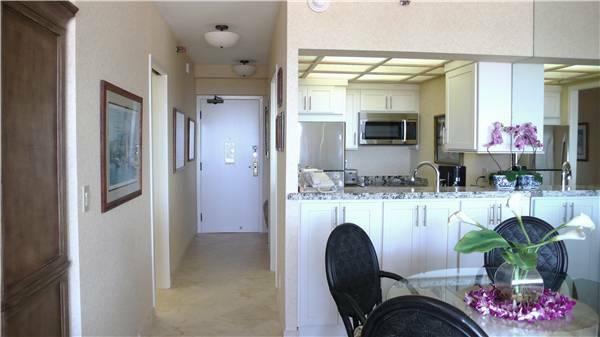 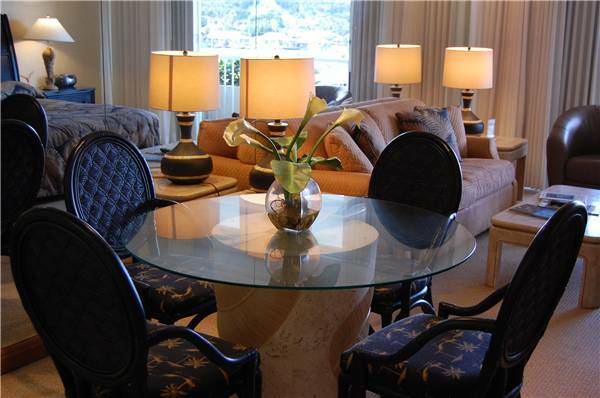 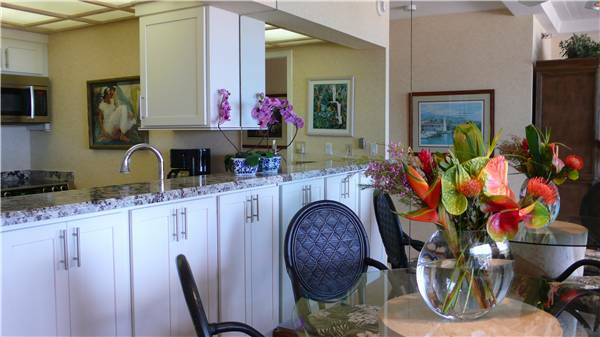 This immaculate 10th floor Whaler studio offers sweeping ocean views, a professional tropical décor with a king size bed, dining table, fully equipped kitchen, a spacious lanai, and ideal location on the tenth floor of Tower I. 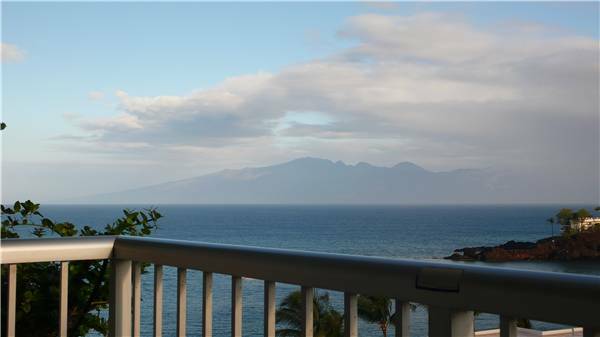 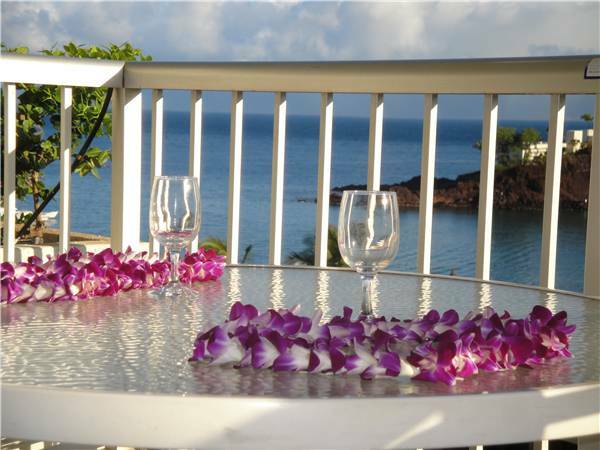 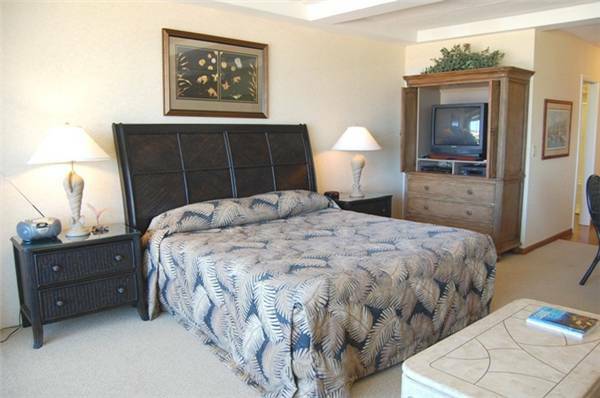 1018 enjoys spectacular views of the ocean, Black Rock, West Maui Mountains, and the beautiful Island of Molokai. 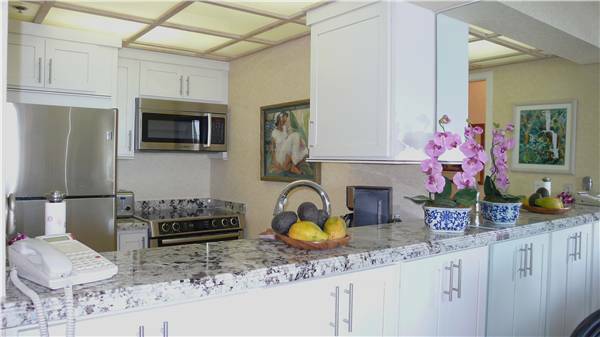 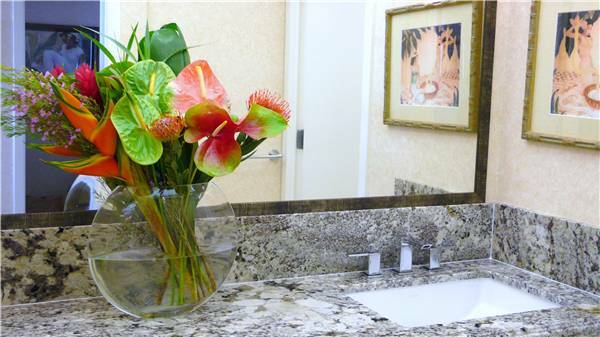 NEW UPGRADES: Complete Kitchen Renovation - travertine floors and granite counter tops, Serta King Matress set, Vizio 37" flatscreen HD TV, silverware, glassware, dishes, iPod Dock, tropical artwork, Toto toilet, complete bathroom marble restoration, coffee maker, toaster, and more! 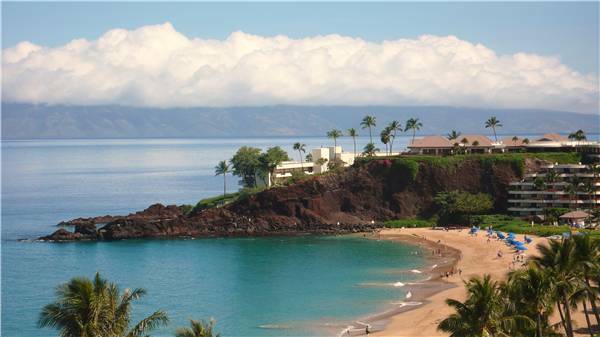 Kaanapali Beach is consistently rated as one of the top beaches in the world. 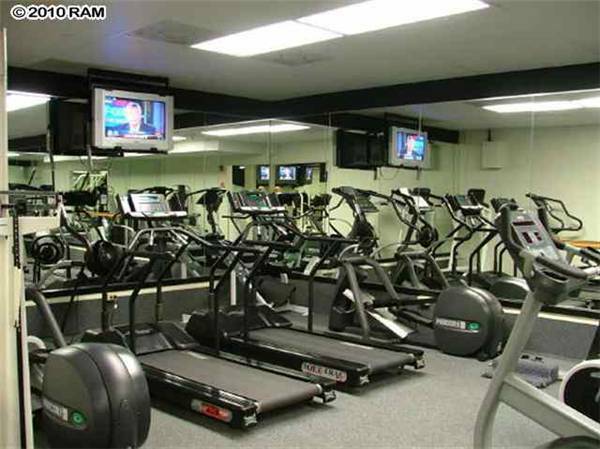 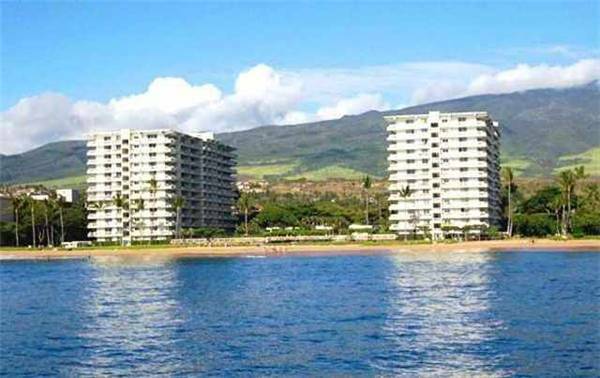 Many condos/hotels claim to be on Kaanapali Beach, don’t be fooled. 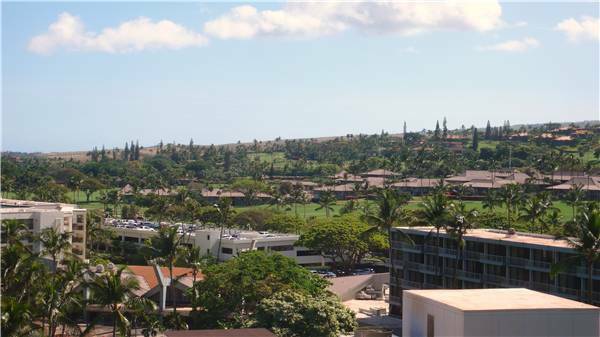 Most are located in areas where it’s either rocky or you can’t swim due to sharp coral. 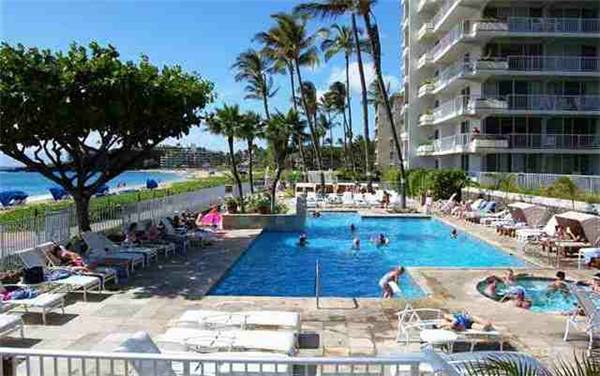 However the Whaler is located in the center of Kaanapali’s best stretch of swim-able beach. 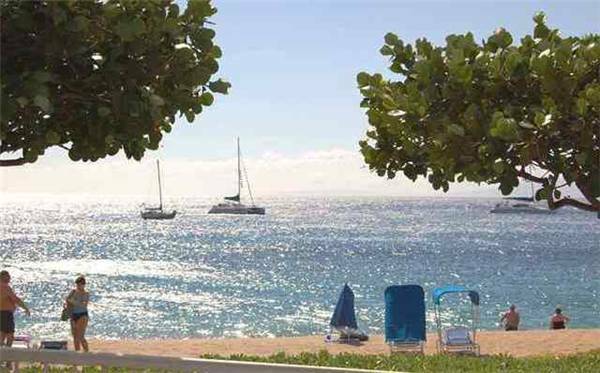 If you wish to go snorkeling, just walk down to the beach, jump into the water and snorkel around Black Rock, one of the top snorkeling areas on the entire island - right out your back door.